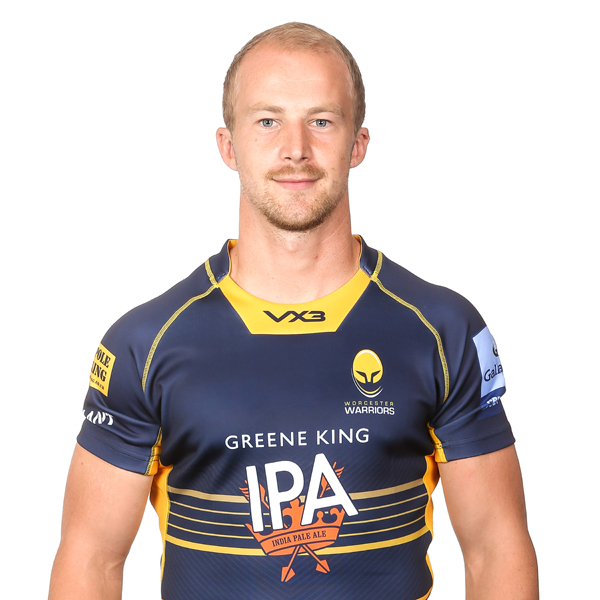 Michael Heaney arrived at Sixways from Doncaster Knights in the summer of 2018. 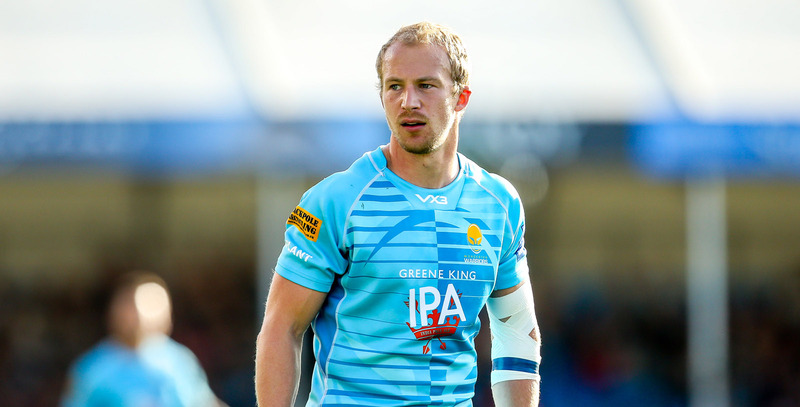 An Ireland Under 20s 6 Nations winner, Heaney has plied his trade at both Ulster Rugby and Doncaster Knights, helping the latter reach the Greene King IPA Championship final in 2016 and the semi-finals in 2017. Heaney helped Doncaster beat Bristol Rugby in the Championship final second leg at Ashton Gate in 2016 but they missed out on promotion on aggregate. Heaney, who played 29 times for Ulster and 80 times for Doncaster, has also represented Emerging Ireland.